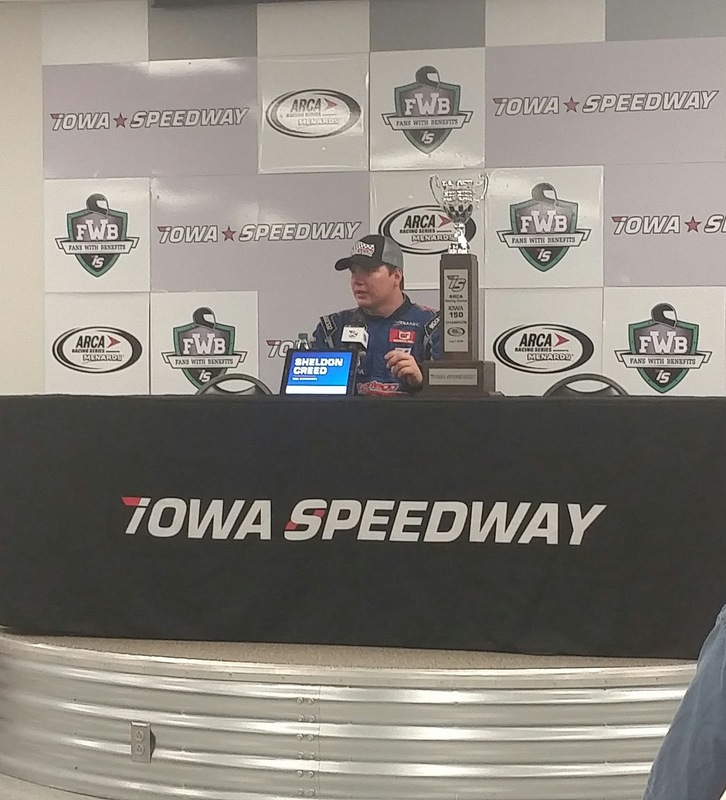 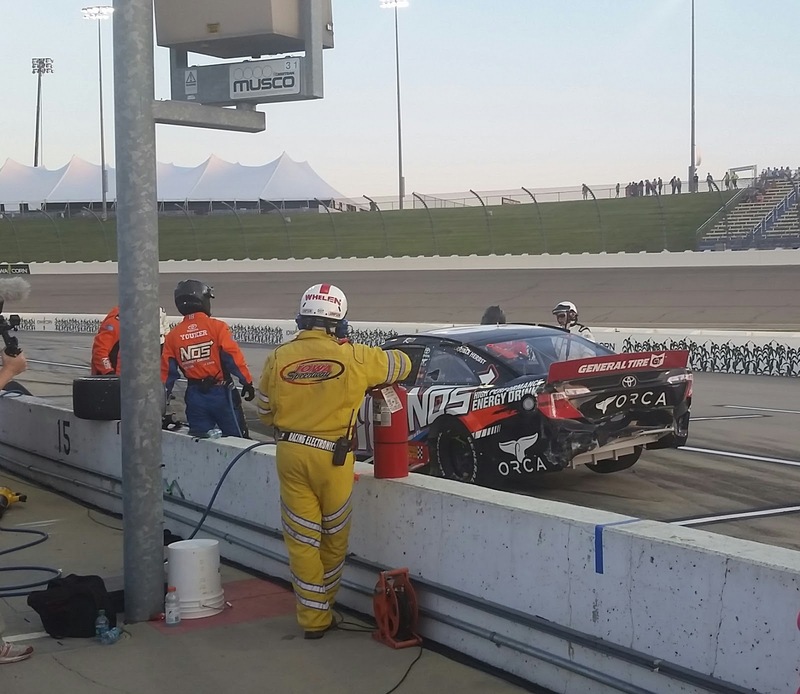 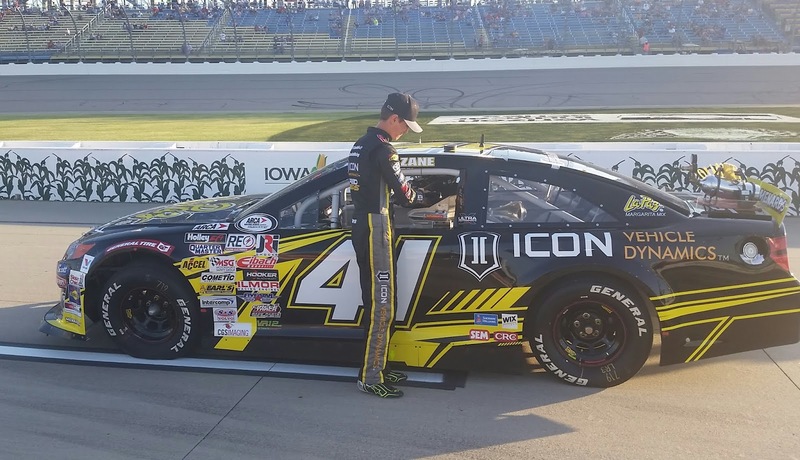 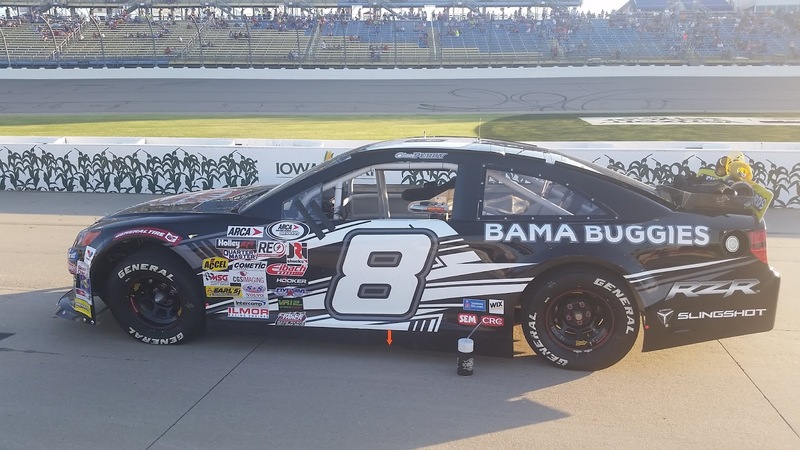 ARCA Racing Series Points leader Sheldon Creed added a few more to the talley as he won the Fans With Benefits 150 at the Iowa Speedway. 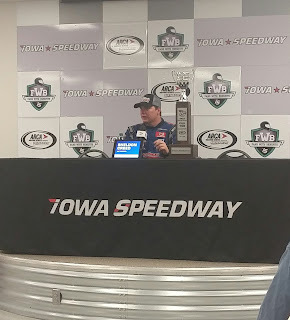 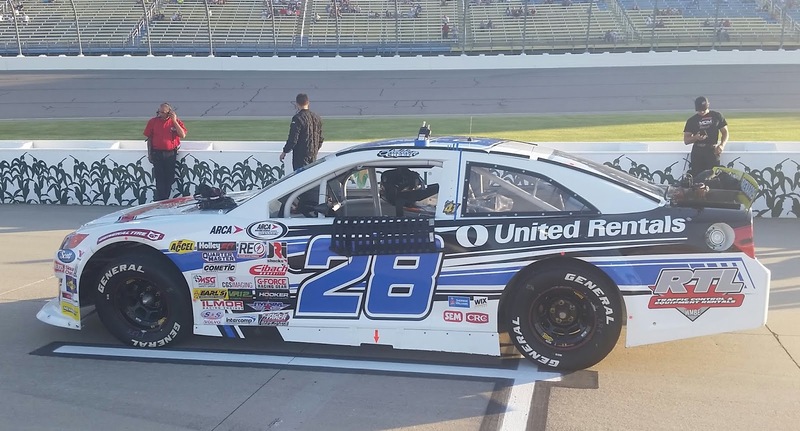 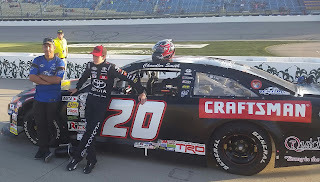 Creed started from the pole and was at or near the front most of the race as he recorded his 3rd career ARCA win and his third win of the season. 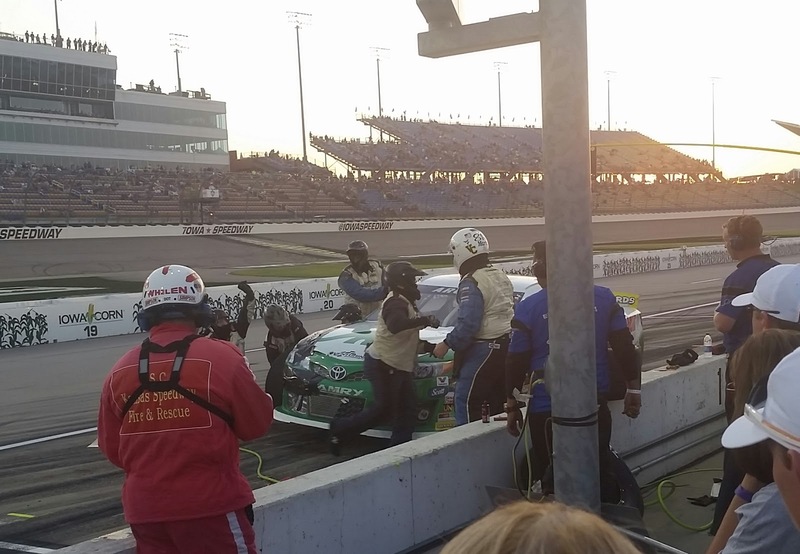 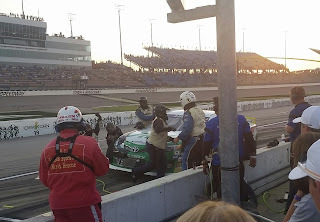 Michael Self took the lead from Creed and after a pit stop that put him back a few spots it was a restart tangle with Riley Herbst who had a similar fate that knocked both out of contention for the win. 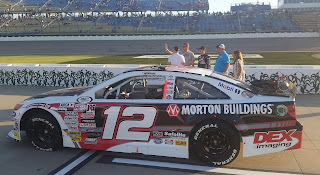 Chandler Smith came home in second. 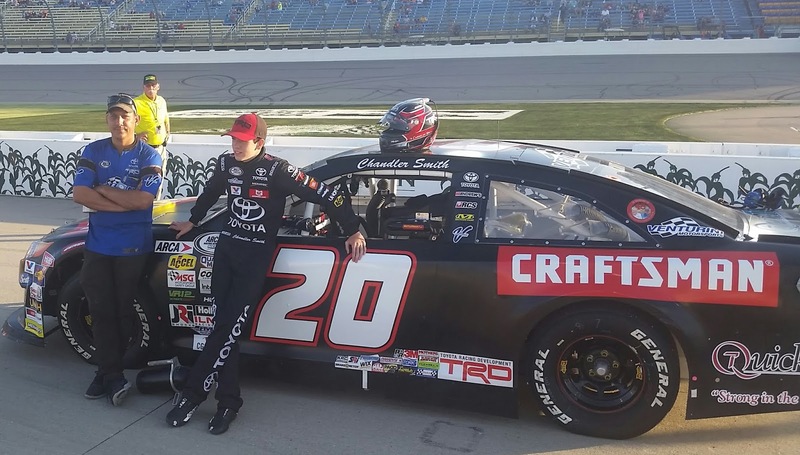 Hear from 4th finishing Zane Smith here. 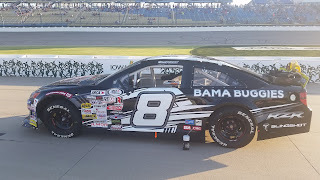 Harrison Burton finished in 6th. 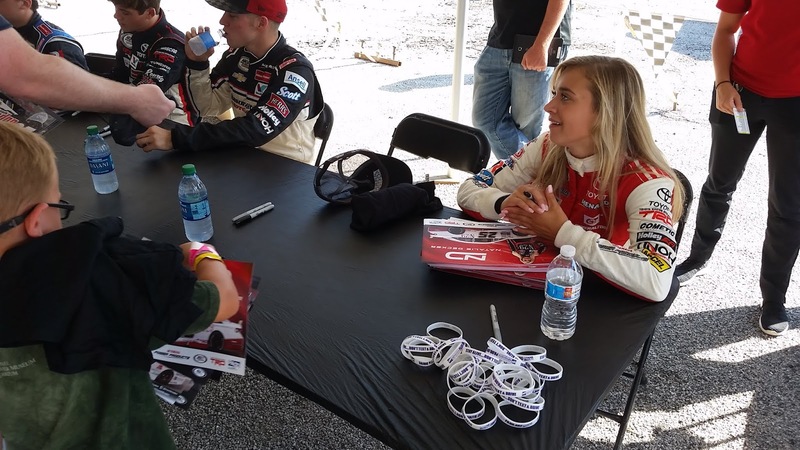 Natalie Decker had a rough going as she finished 16th. She is looking forward to the next race at Elko Speedway.